It’s time to fall in love with Italy again for the first time. Outside of Italy’s spectacular cities, travellers can find some of the planet’s most beautiful scenery. 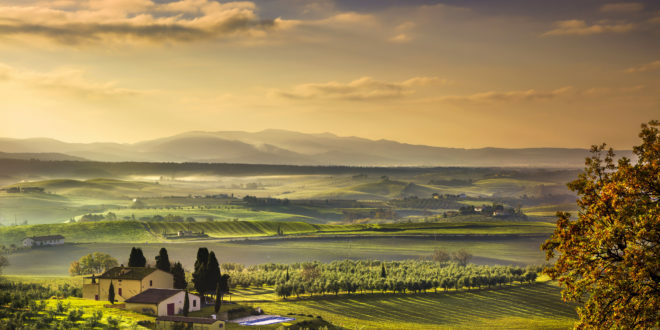 From the pastel hues found along Italy’s dramatic, steep-cliffed coast to the lush, green hilltops that envelop medieval, magical villages in the heart of the country, Globus is taking travellers outside of Rome, Florence and Venice to discover the places Italian locals go on holiday! The beauty of these lesser-travelled areas of Italy is what you’ll find more of – more intact, ancient architecture, more wide-open views and more local experiences. 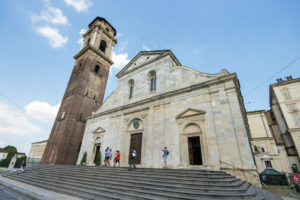 A tour gets you closer to these dolce discoveries, plus plenty of free time to explore the cobblestone streets like a local. This island in the heart of the Mediterranean is a blend of sparkling seas, rugged mountains and an active volcano! From the island’s ruins and resorts, to its seafood rich restaurants, this island is just waiting for you to visit! 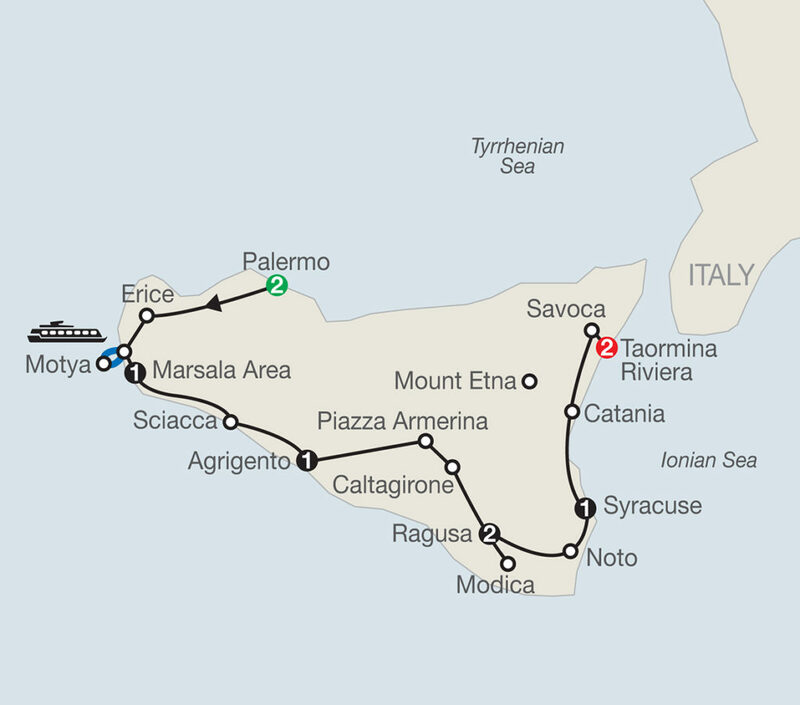 One of Globus’ tours that gives an in-depth experience on this island is The Sicilian. 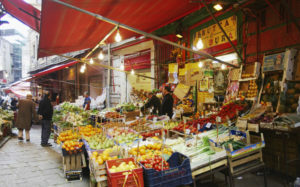 Palermo – Sicily’s famous capital, rich in history, architecture and food. Take in the local culture at one of Palermo’s many lively and colourful city markets; or visit a local bakery and try cannoli, one of Sicily’s most famous sweet treats. Taormina Riviera – one of the most picturesque locations in Italy known for its sheer natural beauty. 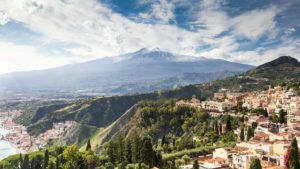 Take a morning excursion to majestic Mount Etna – Europe’s largest active volcano – for panoramic views of the entire island of Sicily. Some of Italy’s greatest indulgences can be found up North. From the rocky coastline of Cinque Terre to the rich risottos of the classic cafés, you’ll get amongst the fabulous, the famous and the fashionable. 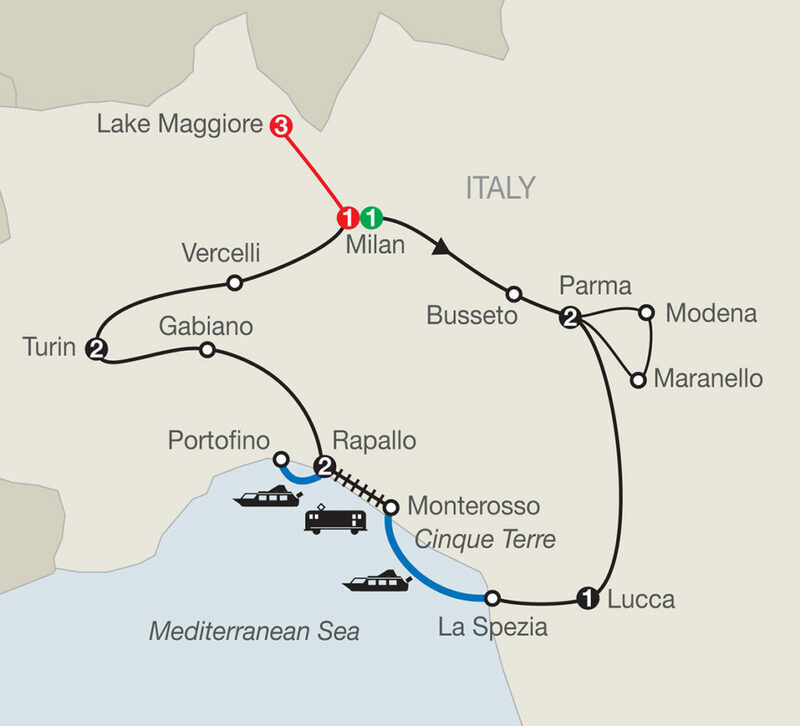 Visit this incredible area on Globus’ Northern Italy’s Highlights & Cinque Terre. 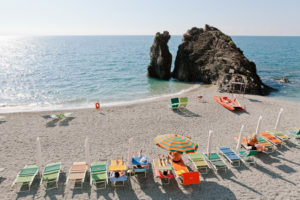 Monterosso – one of the charming 5 villages that make up Cinque Terre, complete with dramatic scenery, colourful houses, boat-filled harbours and seaside cafés that are perfect for a glass of crisp wine with your lunch. the Cathedral that houses the Holy Shroud. So from north to south and heel to toe, we invite you to go off the beaten piazza. 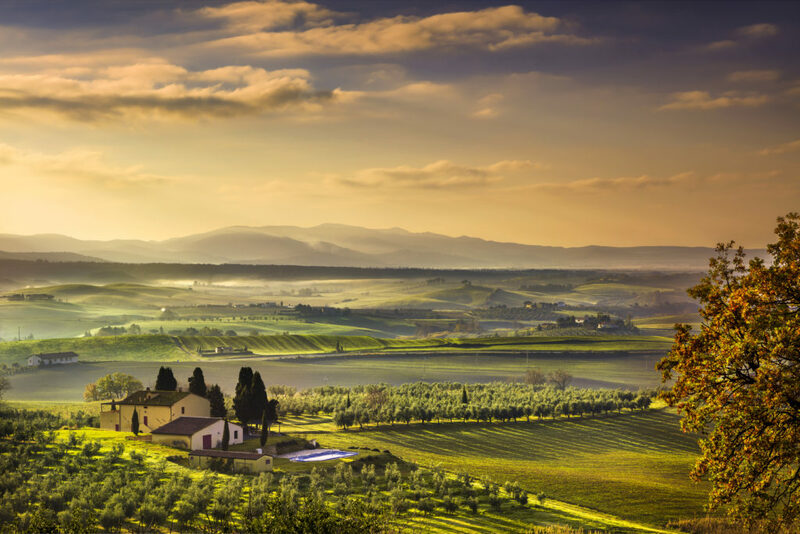 Come back to the country you love and discover new sights, sparkling seas, rolling hills and the magic of an “undiscovered Italy”. Plus, you could receive up to $800 Air Credit per person* to use towards your dream Italian holiday! Click here for full details. Order your copy of the brand new 2019 Globus Europe brochure by completing the form below and rediscover your love for Italy. *T&Cs: All care is taken to promote correct pricing at time of printing, is dependent upon availability and will be confirmed at time of reservation. All prices are based on per person, twin share. Book a 2019 Globus UK or Europe tour and receive an Air Credit to use towards an airfare of your choice. Air Credit value will range from $400 – $1000 per person ($800 – $2000 per couple (pc)) and is based on the duration of the core land tour (excluding intra-tour flights) not including extensions or extra night accommodation. Valid for new 2019 bookings made between 12/09/18 – 30/11/18 only or until sold out (offer subject to limited availability and may be withdrawn prior to specified date – please refer to website for most up to date information). Air Credit applies once only per passenger based on the duration of the longest tour booked (multiple tour bookings will not qualify for multiple Air Credits). To secure offer a non-refundable, non-transferable $250 per person/per tour deposit must be received within 7 days of booking (or by 30/11/18; whichever comes first). As per standard Globus terms and conditions, tours including intra-tour flights require additional deposit, this will be confirmed at time of reservation. The Air Credit will be processed as a discount off the booking invoice at time of reservation. Should you cancel or change your tour, this Air Credit becomes null and void and the full cost of any airfare purchased or any associated change fees will be your responsibility. All airline payment and cancellation terms are completely independent of Globus. Globus is not responsible for any booking element of the airfare which you have utilised the credit for, even if SafetyNet Protection has been purchased. Globus cancellation penalties apply as per standard terms and conditions. SafetyNet Protection may be purchased, standard conditions apply. SafetyNet Protection cover relates only to the Globus portion of the booking and does not cover any associated airfares booked in conjunction with this offer. The Air Credit is 100% non-refundable and non-transferable under all circumstances and is handled as a discount off the tour portion. 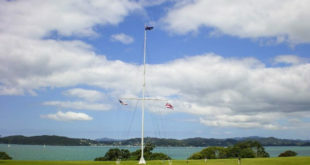 +Save 15% off second and subsequent tours based on standard 10% Globus Early booking discount + 5% Second Tour discount. Standard conditions as per brochure apply. Discount based on land only, core tour and on twin share price, not including extra night accommodations, extensions, taxes/fees, tips and supplements/reductions. Offers may not be combined or used in conjunction with any other special promotion or discount except the Welcome Back Launch Credit (standard welcome back launch credit conditions apply). Air Credit offer valid for Singles (single supplement applies). Air Credit offer not valid for Groups. Offers do not apply to Escapes by Globus product. Offers can be withdrawn or amended at any time. Full cancellation penalties will apply. Additional restrictions may apply. Full Globus 2019 terms & conditions apply, please ensure you read these prior to booking – see the 2019 Globus UK & Europe brochure or visit globustours.co.nz.